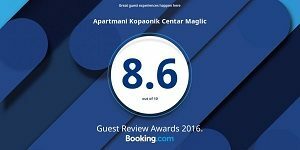 Planning a Kopaonik ski trip or just heading up for the day? 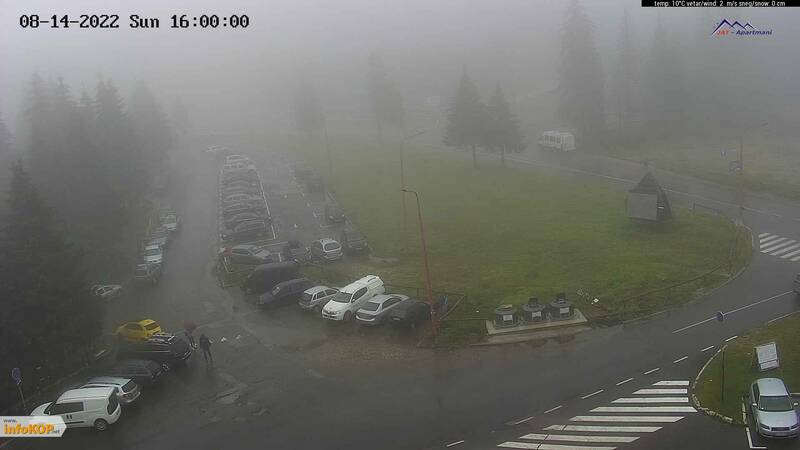 Get a sneak peek via these webcams, stationed at various locations throughout Kopaonik ski area. Don’t leave your perfect powder day to chance, see what the Kopaonik weather, ski and snow conditions really look like. 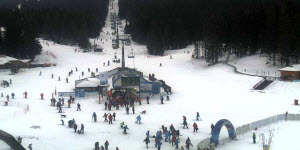 Ski resorts provide webcam feeds, offer ing live streaming images of what’s happening on the Kopaonik slopes right now so you can check out the skiing and snowboarding at your favorite mountain before heading up.